Twelver Shiites, known in Arabic as Ithnā ‘Asharīyah, or Imāmiyāh (from Imam), form the principal branch of Shiite Islam and are sometimes synonymous with Shiitism, even though factions such as the Ismāīlīyah and Zaydīyah Shiites do not subscribe to Twelver doctrine. Alternate spellings include Ithnā ‘Asharīyah, Imāmiyāh, and Imamiyā. Twelvers are the followers of the 12 imams they consider to be the only rightful successors of the Prophet Muhammad, beginning with Ali ibn Abu Talib (600-661 CE), Muhammad's cousin and son-in-law, and ending with Muhammad ibn al-Hasan (born 869 CE), the 12th imam who--according to Twelver belief--will emerge and bring peace and justice to the world, becoming the ultimate savior of humankind (Muhammad never appeared publicly and is currently considered in major occultation as the Mahdi). Sunnis recognize Ali as the fourth caliph, but founding commonalities between Sunnis and Shiites end with him. Some Muslims have never recognized the first three as legitimate caliphs, thus forming the nucleus of Islam's protesting Shiites. The seeming subversion never sat well with Sunnis, whose habit it became to mercilessly and brutally persecute Ali's followers and assassinate subsequent imams, most spectacularly among those the killing in the battle of Hussayn (or Hussein) Ibn Ali, the third Imam (626-680 CE), on the plains of Karbala. The killing is most famously commemorated in the annual rituals of Ashura. The copious bloodletting gave Twelvers their two most prominent characteristics, like birthmarks on their creed: a cult of victimology, and a cult of martyrdom. Twelvers never had an empire of their own until the Safavid dynasty--one of the most remarkable dynasties ever to have ruled Iran--was established in Iran in the 16th century and the Qajar dynasty in the late 18th century when Twelvers reconciled the divine and the temporal in the leadership of the reigning imam. 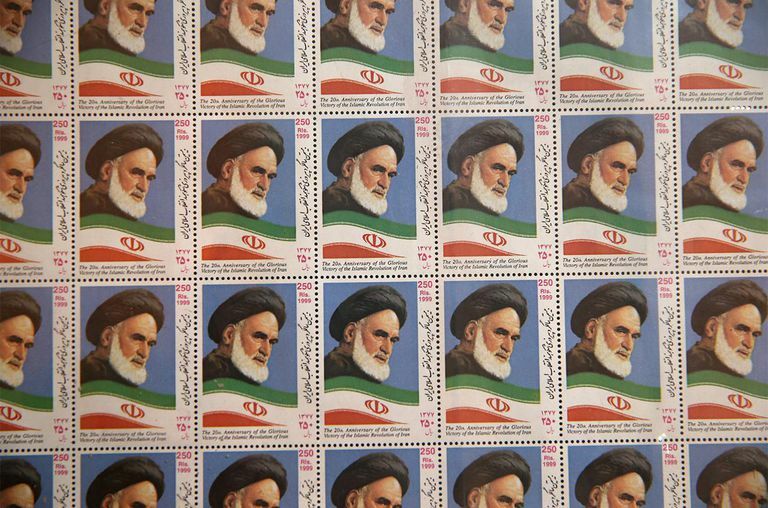 Ayatollah Ruhollah Khomeini, through his 1979 Islamic Revolution in Iran, pushed the fusion of the temporal and the divine furthest, adding a layer of ideological expediency under the banner of "Supreme Leader." "A strategic revolutionary," in the words of writer Colin Thubron, Khomeini "created his own Islamic state above Islamic law." The majority of Twelvers--some 89%--reside in Iran today, with other large populations existing but being mightily oppressed in Azerbaijan (60%), Bahrain (70%), and Iraq (62%). Twelvers make up some of the most destitute populations in countries such as Lebanon, Afghanistan, and Pakistan as well. The three major legal schools of Twelver Shia Islam today include the Usuli (the most liberal of the three), the Akhbari (who rely on traditional religious knowledge), and the Shayki (at one time absolutely apolitical, the Shaykis have since become active in the Basra, Iraq, government as its own political party).